If you've ever felt that your wallet is too fat, not because you've got a lot of cash but because you're carrying a lot of cards, now there's a new product to help you streamline your wallet. It's called Coin, a mobile app that comes with a device that looks and acts like a credit card but can hold and use information from multiple cards. The Coin device is a battery-operated card that looks much like a credit card and has a magnetic stripe on the back so that it can be used at stores. It stores up to eight cards at a time, and those types of cards can include credit, debit, loyalty cards, gift cards and membership cards. It does not include forms of identification, such as a driver's license. The company believes the battery will last for about two years, and when it dies, users will need to replace their Coin. To enable the Coin device, you must put the Coin mobile app on an iOS or Android phone. The app serves as a storage vehicle for all of the card information that gets loaded onto the Coin. You then add cards to the iOS or Android app by taking photographs of the front and back of the card and also swiping them through a dongle device that plugs into the phone. Once the information is on the app, you can select which cards to put on the Coin. To transfer the information onto the Coin, you swipe it through the dongle while tied into the app. Once your Coin is loaded, you can scroll through the cards on it to select which one you want to use. The Coin displays the last four digits of the card, the expiration date and the card's CVV number. One caveat with the device is that it is magnetic stripe-based, so it doesn't work with EMV chip readers that are found in many parts of the world. It also isn't designed to work with online shopping, though you can use the mobile app to look up a credit card number to use online. Security features for Coin include 128-bit or 256-bit encryption for http and Bluetooth storage and communication. The mobile app is also password protected. If you happen to lose the Coin, it won't stay active for long. Due to the connection with your phone, the mobile app makes sure the Coin device is within a certain range of the phone. If you walk away from a store and leave your card behind, the phone app will alert you, and it will deactivate the Coin after a user-specified amount of time. Coin hopes to be a new way to use credit cards -- but you can't get it just yet. The company is taking a limited number of pre-orders for the device, which it plans to ship in summer 2014. By running a pre-ordering program, Coin is getting an infusion of cash to help them finish manufacturing the product. 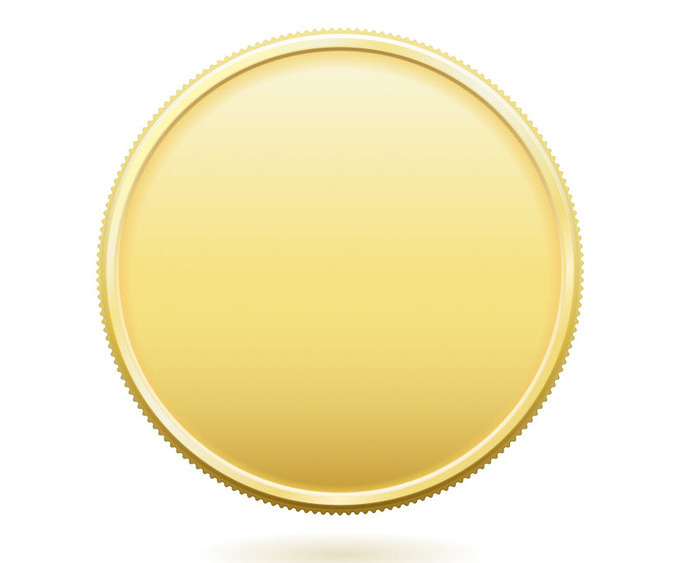 Early adopters benefit by getting Coin for half off the retail price of $100. Web designer and developer Jeph Christoff, 41, of Baltimore is one of those early adopters. The fifty percent discount was one reason he pre-ordered the coin. "Also being able to manage my cards & accounts with one card and a mobile app is really interesting and as we continue to move towards an electronic system of payment, really important," says Christoff. "I know my wallet has continued to grow with membership cards, discount cards, credit cards and debit cards. Reducing most or all of those into one card that I can easily manage and shuts off automatically if I lose it is really nice," says Christoff. Coin's website is accepting pre-orders until December 13.